Price as pictured $10,000. 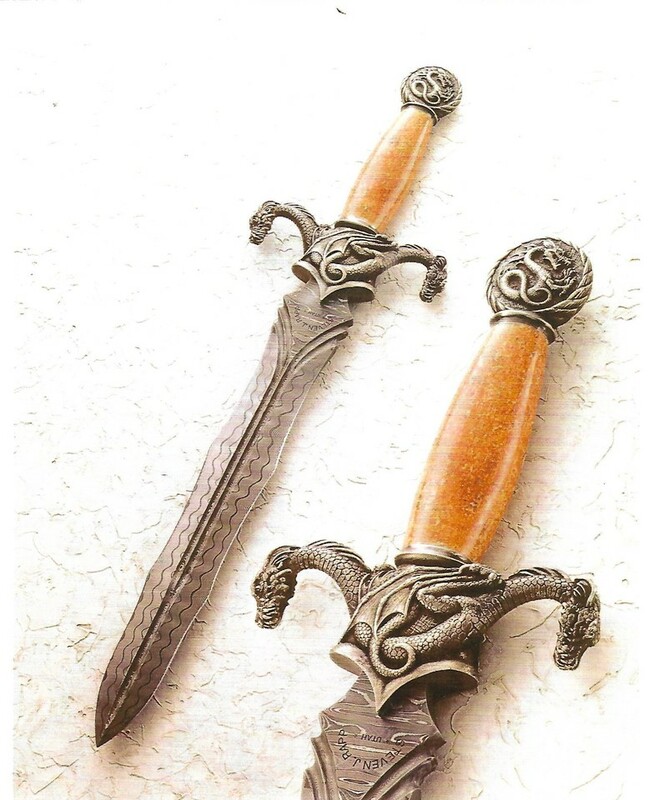 This knife, or any of the knives in the portfolios, ,can be custom made for you. Ten-day review period. Shipping outside the U.S. is an additional $150.00.